“Michael Bates is a landscaper and landscape designer who runs a landscape construction and design company in Sydney, Bates Landscape. 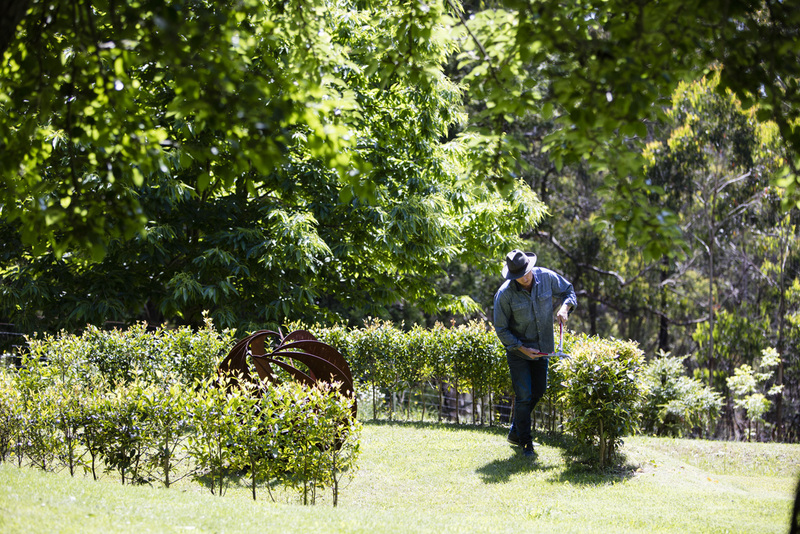 He has worked with many of Australia’s top landscape architects and landscape designers on some unique and high end projects, as well as being an accomplished landscape designer in his own right. 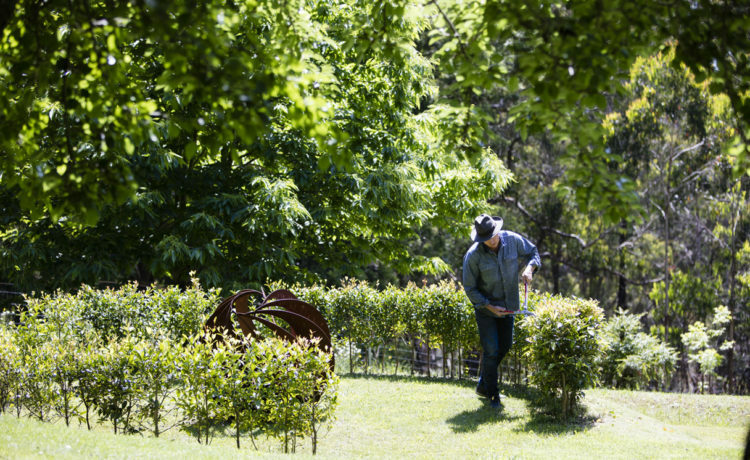 You may have seen him on the last series of Dream Gardens (Series 1, Episode 4 for those that want to take a look), with a garden he designed and constructed on the waterfront in Sydney. As a fellow designer it was an interesting episode to watch, particularly in regards to client/designer relationships.